The Polish Jinx: Deborah Lippmann Romantic Rapture Collection Is HERE! 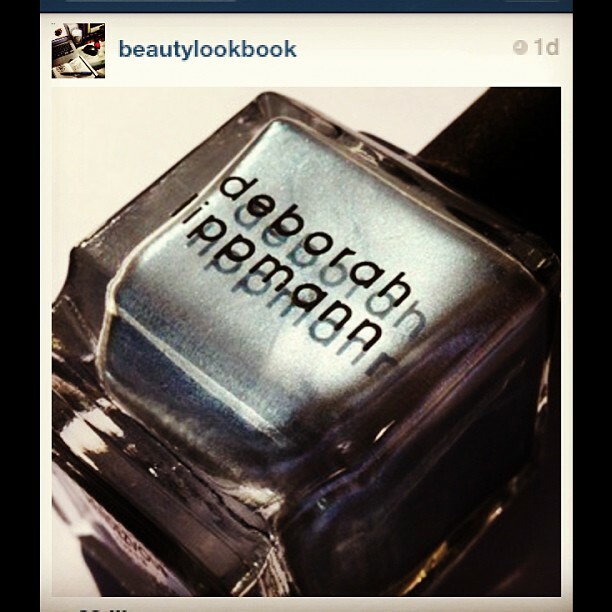 Deborah Lippmann Romantic Rapture Collection Is HERE! I JUST got the email from Melanie! The Romantic Rapture collection is IN STORE!!! The three colours in the set are Moon Rendezvous (dark grey blue with fine pearl shimmer), Careless Whisper (beige with gold shimmer) and Groove Is In The Heart (pink with shimmer). I think the only one I plan to get is Moon Rendezvous. But be warned, the promo pics seem waaaaaaaay off from reality! To order these just call Melanie Drain at 1-204-926-8105 or email her at Melanie.Drain@holtrenfrew.com.